EVO is a versatile product for food preparation that will be an effective tool you use on a daily basis. 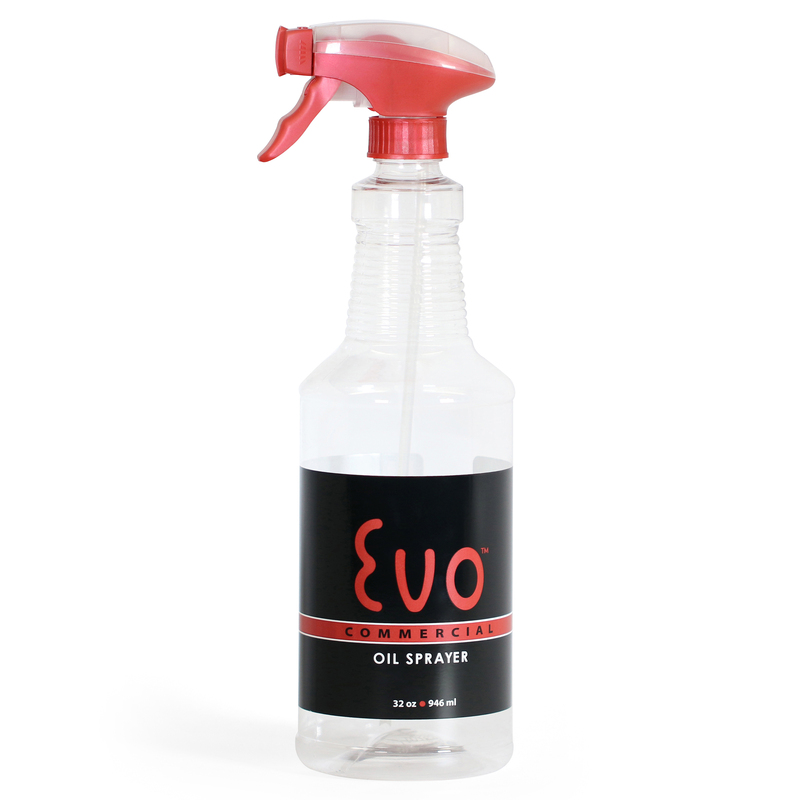 The Evo Oil Sprayer is great for cooking, baking, sautéing, grilling, and much more! 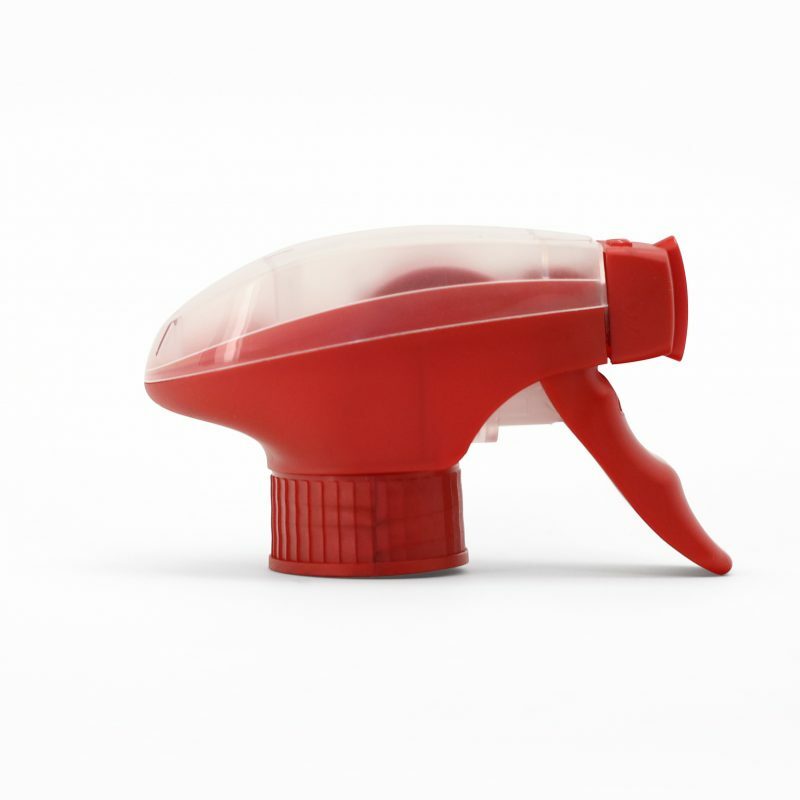 Any job where aerosol cooking sprays or butter substitutes are used, an Evo can be utilized to dispense them.